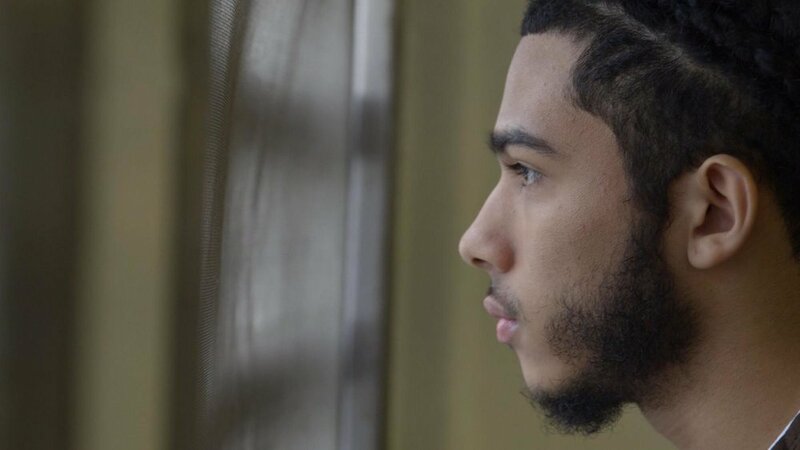 Documentary filmmaker Stephen Maing's 2018 film Crime + Punishment takes us inside the New York Police Department, where 12 current and former police officers teamed up with community partners and activists to expose rampant pressure to increase arrests in minority communities. Though New York City abolished its quota system, in which officers must make a minimum number of arrests to maintain good standing, the documentary is full of secret footage of NYPD higher-ups demanding numbers. There's an awareness throughout the film that whatever happens in America's largest city (and supposedly one of its most progressive) will echo throughout the country, as NYPD's "broken windows" philosophy of policing did throughout the '90s. That approach, as former police commissioner William Bratton explains in the film, puts more cops in areas with "historically higher levels of crime." If you've followed police-reform debates recently, you've seen this fallacy broken down before. Putting more officers in targeted areas means more arrests and more documentation of supposed crime. This increase then necessitates even more cops, and more people go to jail for minor offenses that their counterparts in other neighborhoods get away with, like jaywalking or smoking pot.